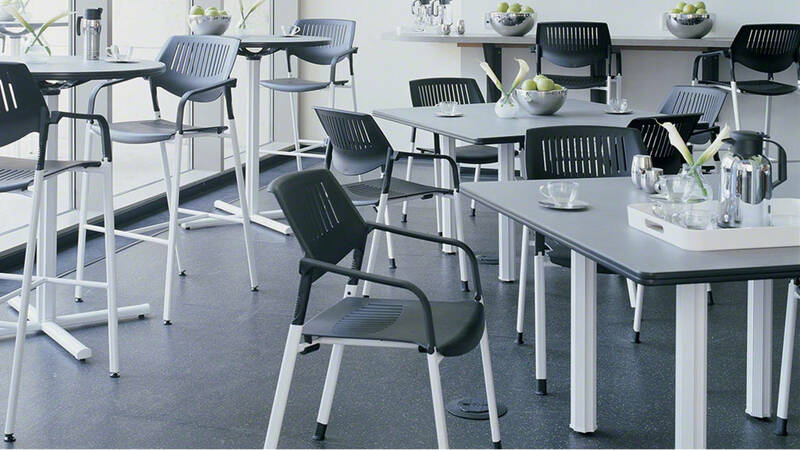 The Runner Table family brings personality and versatility to training rooms, cafeterias, and more. A modular design allows the attachment of modesty panels, power ports, ganging options, and more. Different wood edge profiles and tops let you craft Runner to the needs of your team and your spaces.